Xiaomi Mi A2 promises more power, and more steam! Reportedly Xiaomi will be globally unveiling Xiaomi Mi A2 and Mi A2 Lite on July 24. The much-successful Mi A1 successor Mi A2 is going to be a global Android One version of Mi 6X and and Mi A2 Lite is a toned-down variant of Mi 6X. Both the smartphones are expected to launch at the same event. Xiaomi Mi A2 and Xiaomi Mi A2 Lite both has been listed on a Poland based retail website leaking its prices and specs. The Mi A2 will be the Android One version of recently-unveiled Mi 6X. Xiaomi Mi A2 will come with similar specifications as Mi 6X except for the OS. 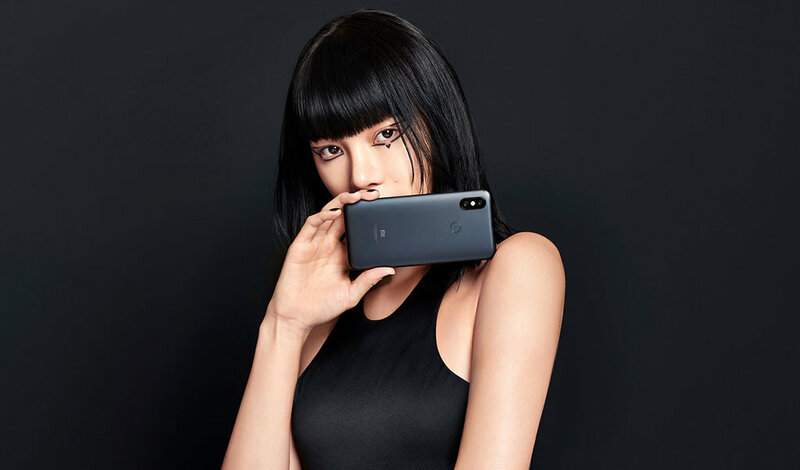 The Xiaomi Mi A2 will sport a 5.99 inch full HD+ 18:9 widescreen display with a Snapdragon 660 chipset coupled with 4GB of RAM. Mi A2 probably come in two storage versions of 64GB and 128GB. Coming to optics, Mi A2 will have a rear dual camera system comprising of a 20MP primary sensor and a 12MP secondary sensor. Up front, it has a 12MP shooter. The Mi A2 Lite is going to be a toned-end version of Xiaomi Mi A2. The Mi A2 Lite will cost lesser than the original Mi A2. As per the leaked prices, the Mi A2 Lite will have a single variant and will cost around Rs 19,000. The Mi A2 Lite will come with a 5.84 inch Full HD+ 18:9 widescreen display with a screen resolution of 1080 x 2280 pixels. It will come with a rear dual camera system consisting of a 12MP primary sensor coupled with a 5MP secondary f/2.2 depth sensor. It will come Qualcomm Snapdragon 625 chipset coupled with 4GB of RAM and 64GB of internal storage, backed by a 4000mAh battery unit. Only for the last day, the Redmi Y2 and Mi Band 2 will be up for the Rs 4 sale from 4PM today. Mi Pocket Speaker and Earphones Basic will be available at a special combo price at Rs 1499 under Blink & Miss deals. 10000mAh Mi Power Bank 2i and Mi Rollerball Pen will be available at a special combo price of Rs 899 under Blink & Miss deals. Mi LED Smart TV and Redmi Note 5 Pro are available under blockbuster deals. Rs 50, Rs 100, Rs 200, and Rs 500 coupons can be against Xiaomi accessories with a minimum transaction value of Rs 600. SBI, Paytm and MobiKwik will continue to offer instant discounts and cashbacks. Impressed with the specifications but not with the rumoured price. I hope actual price will be more aggressive.